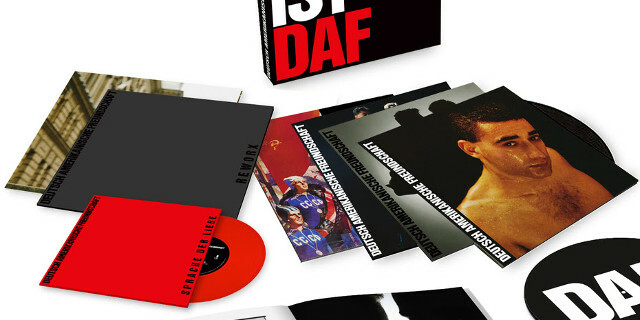 DAF have a new box set out, Das Ist DAF, covering their early years. Here’s a really good interview with them, from the Quietus. Larry Lessig notes that Creative Commons and the Authors Alliance have released a tool, RightsBack, to reverse the transfer of copyrights in the US — to get your rights back. Dave Graney and Clare Moore, Gabriel Moreno — Betsey Trotwood, Thu 12 Oct 2017.